Initially I was going to use either my New King James or ESV translation for this read-along, but I recently acquired an Orthodox study bible so I thought it might be interesting to read it. There are extra books included in the Old Testament accepted by the Orthodox church that I’ve always wanted to read and what better time than this read-along? So here we go …….. The name Pentateuch is used to refer to the first five books of the old Testament: Genesis, Exodus, Leviticus, Numbers and Deuteronomy. A Greek word meaning “five scrolls”, it was popularized during the first century, however the Hebrew speaking Jewish people called these five books the Torah or “instruction”. It is best read as a five-book volume. Genesis begins with the breaking of the relationship between God and man and continues with the restoration of it through his convenant with Abraham. The author of Genesis is unknown. There is no evidence to connect anyone to it, however as the other books of the Torah are connected to Moses and most of biblical literature treats the Torah as a unit, a sensible guess would label Moses as the author, although at least some of the material would have existed before his time. ……. In the beginning God made heaven and earth. Chapter 1 takes us from the beginning of creation to the end of the sixth day. Day 1: God made light and divided it from the darkness. Day 3: God gathered the waters together and called the waters, “Sea” and the land, “Earth” The Earth bore grasses and (fruit) trees each according to their seed. Day 4: God made the greater light to rule the day and the lesser light to rule the night, dividing light from darkness, as well as signs for seasons, days and years. Day 5: God made creatures of the sea and birds of the air. 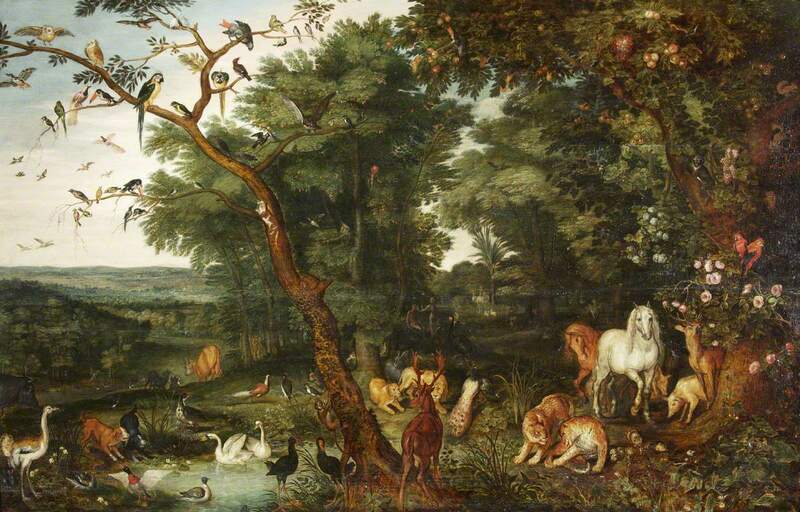 Day 6: God had the Earth bring forth living creatures according to their kind. He made man in His image, giving him dominion over living things, then he created woman. Everything the plants and trees produce are food for man and the animals. Day 7: God rested, and blessed this day, sanctifying it. There had been no rain and when God made Man; a huge fountain came out of the Earth, watering it and God made man from the dust. God made a garden (The Garden of Eden) where every beautiful tree grew including the tree of “learning the knowledge of good and evil”. A river with four heads flowed through the garden, Pishon circling the land of Havilah, Gihon which circles Ethiopia, the Tigris near the Assyrians and the Euphrates. Although God brought all the animals and birds, as none were comparable to Adam, God put him to sleep, removed a rib and turned it into “woman”. She was “flesh of his flesh, bone of his bone” and they were one. They were naked and unashamed. 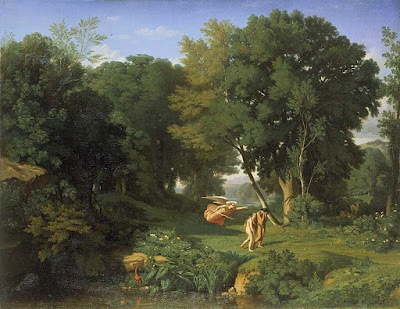 Because God was concerned that the pair would also eat of the tree of life and live forever, he clothed them and cast them out of the garden, stationing a cherubim with a fiery sword at the door. Rather than literally die, Adam and Eve’s (Life’s) old paradisical life died to them and they entered a new harsher one. Eve gives birth to a son called Cain and next, a brother, Abel is born. Abel was a shepherd and Cain a tiller (farmer); both brothers bring sacrifices to God but while God “respected” Abel’s offering, he did not “respect” Cain’s. However, God knows his sin and curses him from the earth which will no longer give him sustenance but He also forbids anyone to kill Cain who goes to dwell in the land of Nod, opposite Eden. Cain has a son, Enoch, whom he names the city he builds after, then proceeds a genealogical list of Cain’s family. Adam and Eve have another son, Seth. We have a list of the descendents of Adam, beginning with Seth. Some live 700 or even 900 years, others in the hundreds. The list ends with Noah and his sons, Shem, Ham and Japheth. Men began to exist in great numbers on the Earth and the sons of God began to marry the daughters of men (I’m puzzled by the distinction between the two). 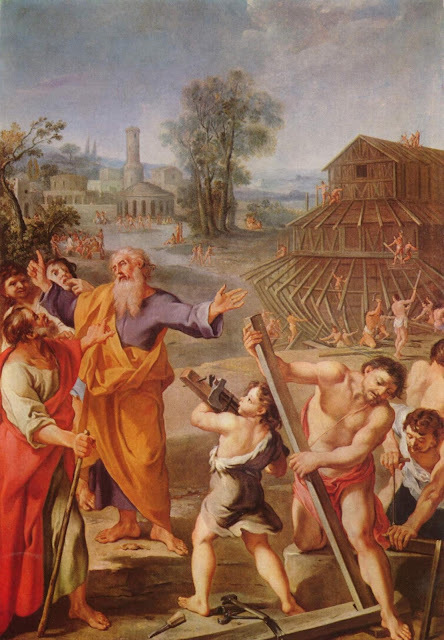 God was grieved at men’s wickedness on earth as “every intent of the thoughts within his heart was only evil continually.” He planned to destroy all he had created but Noah “found grace in the presence of Lord God.” He commanded Noah to build an ark. Noah was six hundred years old when the flood came. It rained forty days and nights. Water covered the highest mountains and all mankind was blotted out. The waters stayed for 150 days. The rains ceased and God sent a wind to help the water subside. On the seventh month and the seventeenth day the ark came to rest on Mount Ararat. On the first day of the tenth month, the tops of the mountains could be seen. Noah sent out a raven and a dove but neither could find a resting place. Seven days later, after being sent out, the dove returned with an olive leaf. The waters had receeded! Seven days later the dove returned not and Noah left the ark, building an altar to sacrifice to the Lord. The Lord promised never again to send a flood to destroy man even though man’s inclination was to do evil. God now appears to give Noah a new authority over the animals and says that “every moving thing that lives shall be food for you.” (assuming because of the flood there will not be enough vegetation and man will now have to eat meat to survive?) God makes a covenant with Noah never to destroy the earth again and sets a rainbow in the sky as a sign. 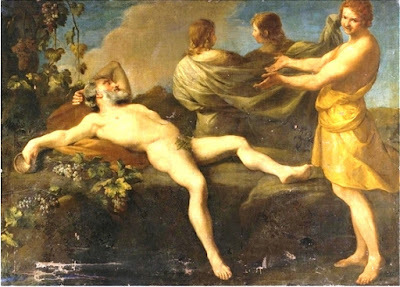 Noah becomes a husbandman and plants a vineyard but becomes drunk and naked. Ham tells his brothers of his father’s indiscretion but Shem and Japheth cover their father without looking at him. 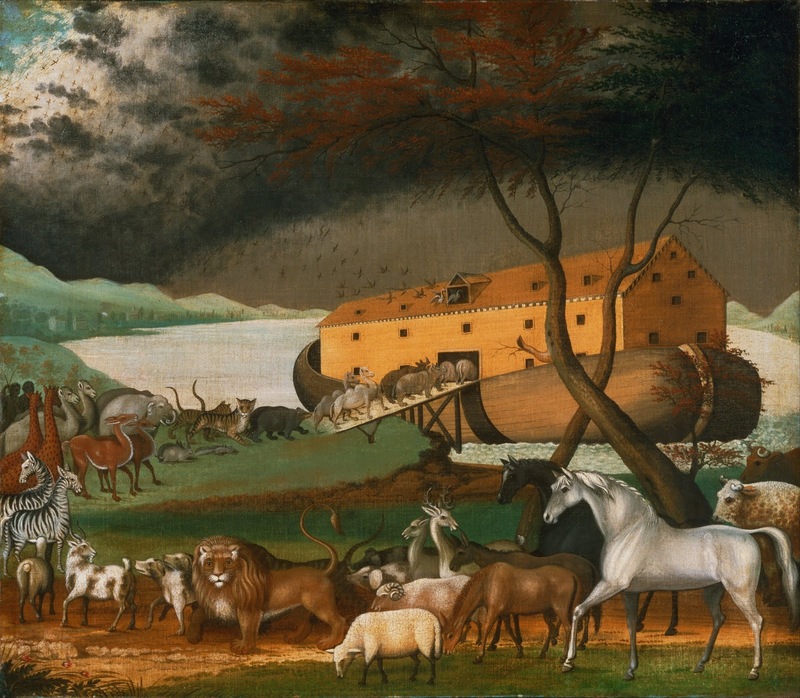 Noah later curses Ham and blesses his other two sons. Noah died at 950 years of age. We receive the geneology of Noah through his three sons, mentioning Nimrod who was a descendent of Ham and became giant-like and built cities. Mankind has one language and speech and decides to build a city and temple to hold themselves in unity and power, but God descends and confuses their language so they were unintelligible to each other. 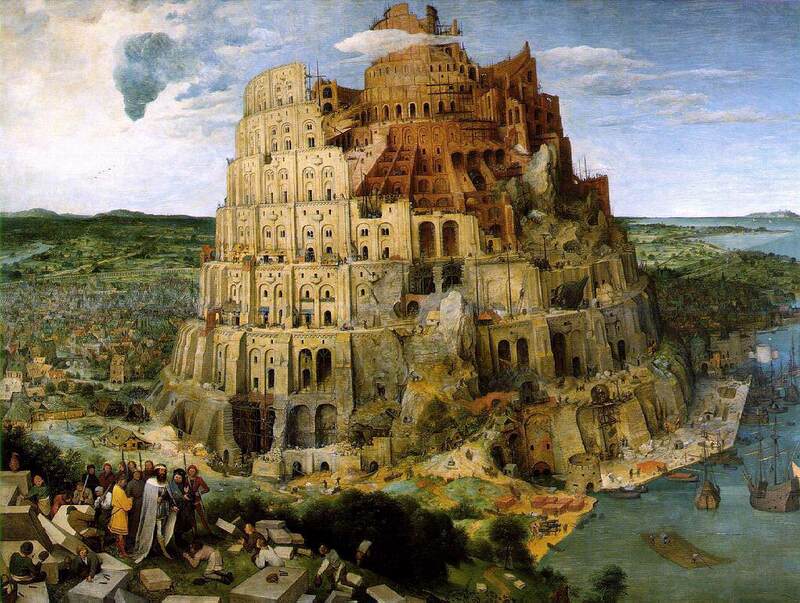 He then scattered the people over the earth and the city and tower were called Babel because of it. Now follows a geneology of Shem to Terah (most people are only living 100-300 years now), the father of Abram. Terah also had sons named Nahor and Haran, who begot Lot. Terah led his family out of Ur of the Chaldeans to Canaan and when they reached Haran, they dwelt there. At the beginning of this year Adam at Roof Beam Reader hosted a Bible as Literature event that I wanted to participate in so badly. But knowing my overloaded schedule as late and knowing I probably wouldn’t be able to keep up the pace, I unhappily decided to pass. Yet how excited I was to see O’s recently announced the Bible As Literature read-along which will take just over two years. It may seem long, but the pace is perfect for me and having other readers to push me along will be just what I need. I can’t wait to start! Genesis: 1st October – 22nd October 2018. 1st October 2018: 1–11. Primeval History. 8th October 2018: 12–25. The Abraham Cycle. 15th October 2018: 26-36. The Jacob-Esau Cycle. 22nd October 2018: 37–50. The Joseph Story. Exodus: 29th October – 5th November 2018.
and the Journey to Mount Sinai. 5th November 2018: 19–40. The Covenant and Laws. 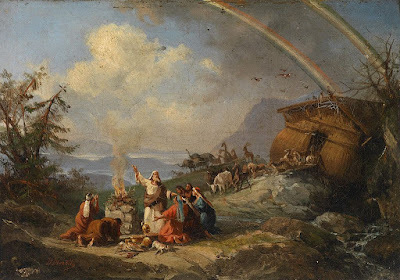 Leviticus: 12th November 2018 – 17th December 2018. 12th November 2018: 1:1 –7:38. Laws on sacrifice. 19th November 2018: 8:1–10:20. Institution of the priesthood. 26th November 2018: 11:1–15:33. Uncleanliness and its treatment. 3rd December 2018: 16. Day of Atonement. 10th December 2018: 17–26. The Holiness Code. 17th December 2018: 27. Redemption of votive gifts. Numbers: 7th January – 21st January 2019. 7th January 2019: 1:1–10:10. At Sinai. 14th January 2019: 10:11– 20:29. At Kadesh-Barnea. 21st January 2019: 21–36. The Wilderness, to Moab, and on the Plains of Moab. Deuteronomy: 28th January – 18th February 2019. 28th January 2019: 1:1-4:43. Sermon I of Moses. 4th February 2019: 4:44-11:32. Sermon II of Moses. 11th February 2019: 11:32-33:29. Sermon III of Moses. 18th February 2019: 31–34. The Song of Moses, the Blessing of Moses, the Death of Moses. Joshua: 25th February – 4th March 2019.
and the entrance into and conquest of Canaan. 4th March 2019: 13:1–22:34. Division of the land among the tribes. 4th March 2019: 23:1–24:33. Covenant at Shechem and the deaths of Joshua and Eleazar. Judges: 11th March – 18th March 2019. 11th March 2019: 1–3. Prologue; 3:9–11. Othniel and Chushan-Rishathaim; 3:11–29. Ehud and Eglon of Moab; 4–5. Deborah and Barak, and Jabin of Hazor and Sisera; 6–8. Gideon, Midian, Amalek, and the Children of the East; 9–10. Abimelech and all the Israelites in opposition. 18th March 2019: 11–12:7. Jephthah and the Ammonites; 13–16. Samson and the Philistines; 17–18. Micah’s Idol; 19–21. Battle of Gibeah. 3:1–18. Naomi Sends Ruth to Boaz; 4:1–22. Resolution and Epilogue. 1 Samuel: 1st – 8th April 2019. 1st April 2019: 1–15. Samuel and Saul. 8th April 2019: 16–31. Saul and David. 2 Samuel: 15th – 29th April 2019. 15th April 2019: 1–8. David’s rise to power. 22nd April 2019: 9–20. David’s reign. 29th April 2019: 21–24. Narratives, psalms, and lists. 1 Kings: 6th May – 20th May 2019. 6th May 2019: 1:1–2:46. The Davidic Succession; 3:1–11:43. Solomon. 14:1–16:34. The two kingdoms until Elijah. 20th May 2019: 17:1–2 Kings 1:18. The Elijah cycle. 2 Kings: 27th May 2019 – 10th June 2019. 27th May 2019: 2:1–13:25. The Elisha cycle. 3rd June 2019: 14:1–17:41. The two kingdoms to the fall of Samaria. 10th June 2019: 18:1–25:30. The last years of the kingdom of Judah. 1 Chronicles: 17th June – 24th June 2019. 17th June 2019: 1–9:34. Genealogies from Adam. 24th June 2019: 10–29. The reign of David. 2 Chronicles: 1st July 2019 – 8th July 2019. 1st July 2019: 1–9. The reign of Solomon. and its restoration under Cyrus the Persian. 7–10. The return of Ezra and a group of Jews to Judah. Nehemiah: 22nd July – 29th July 2019. 22nd July 2019: 1–6. The return of Nehemiah to Jerusalem. 11–13. Repopulating Jerusalem and Nehemiah’s return to Susa. 3–8:14. Haman’s plot to kill Mordecai and the Jews; 8:15–10. 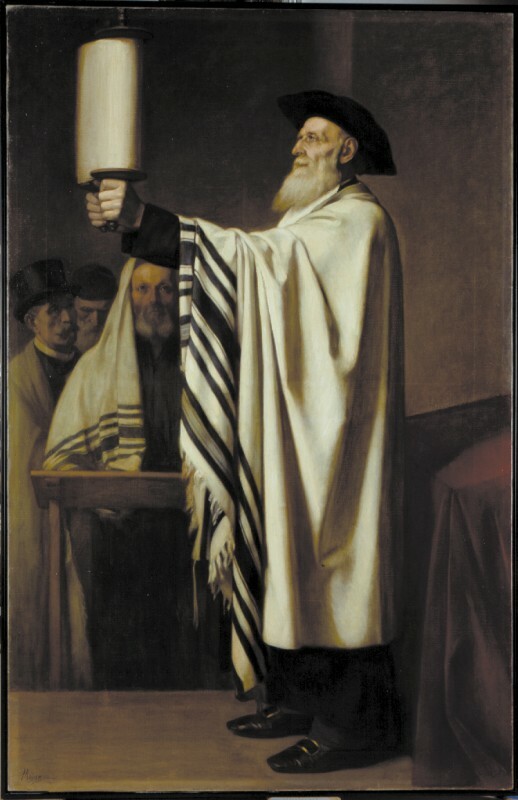 The resolution and the results: the Jewish victory. Job: 12th August 2019 – 2nd September 2019. 12th August 2019: 1–2. Prologue on Earth and Heaven; 3. Job’s prologue. 19th August 2019: 4–27. The three cycles of dialogues between Job and his three friends Eliphaz, Bildad, and Zophar. 26th August 2019: 28. A Poem to Wisdom; 29–31. Job’s closing monologue; 32–37. Elihu’s speeches. 2nd September 2019: 38–42:7–8. Two speeches by God and Job’s response; 42:9–17. Job’s restoration. Psalms: 9th September – 7th October 2019. 9th September 2019: 1–41. Book I. 16th September 2019: 42–72. Book II. 23rd September 2019: 73–89. Book III. 30th September 2019: 90–106. Book IV. 7th October 2019: 107–150. Book V.
Proverbs: 14th October 2019 – 4th November 2019. 14th October 2019:1–9. Proverbs of Solomon, Son of David, King of Israel. 21st October 2019: 10–22:16. More Proverbs of Solomon. 28th October 2019: 22:17–24:22. The Sayings of the Wise; 24:23–34. More Sayings of the Wise; 25–29. Other Proverbs of Solomon. 4th November 2019: 30. The Words of Agur; 31:1–9. The Words of King Lemuel of Massa; 31:10–31. The Woman of Substance. 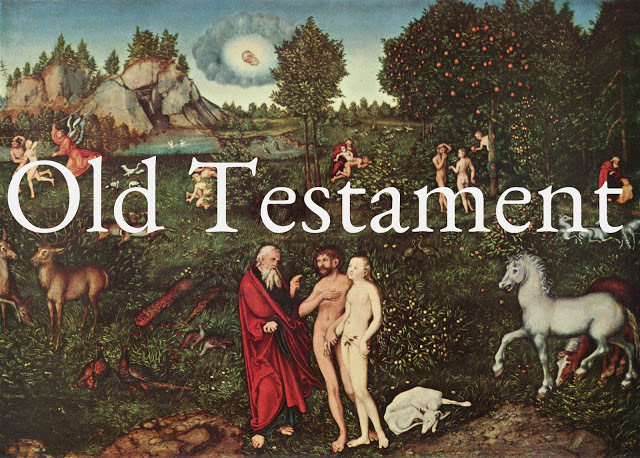 Ecclesiastes: 11th November 2019 – 18th November 2019. 11th November 2019: 1:1–1:2–11. Title and Initial poem; 1:12–6:9. Kohelet’s investigation of life; 6:10–11:6.Kohelet’s conclusions. 18th November 2019: 11:7–12:8. Concluding poem; 12:9–14. Epilogue. Song of Solomon: 25th November 2019. 1:1–6. Introduction; 1:7–2:7. Dialogue between the lovers; 2:8–17. The woman recalls a visit from her lover; 3:1–5. The woman addresses the daughters of Zion; 3:6–11. Sighting a royal wedding procession; 4:1–5:1. The man describes his lover’s beauty; 5:2–6:4. The woman addresses the daughters of Jerusalem; 6:5–12. The man describes his lover, who visits him; 6:13–8:4. Observers describe the woman’s beauty; 8:5–14. Conclusion. Isaiah: 6th January 2020 – 27th January 2020. 6th January – 13th January 2020: 1–39. Proto-Isaiah, containing the words of the original Isaiah. 20th January 2020: 40–55. Deutero-Isaiah, the work of an anonymous Exilic author. 27th January 2020: 56–66. Trito-Isaiah, an anthology of about twelve passages. Jeremiah: 3rd February 2020 – 9th March 2020. 3rd – 10th February 2020: 1–25. The earliest and main core of Jeremiah’s message. 17th February 2020: 26–29. Biographic material and interaction with other prophets. 24th February 2020: 30–33. God’s promise of restoration including Jeremiah’s new covenant. 2nd March 2020: 34–45. Zedekiah and the fall of Jerusalem. 9th March 2020: 46–51. Divine punishment to the nations surrounding Israel; 52. Retelling of 2 Kings 24.18–25.30. 3. Jeremiah’s suffering; 4–5. The Justice of God. 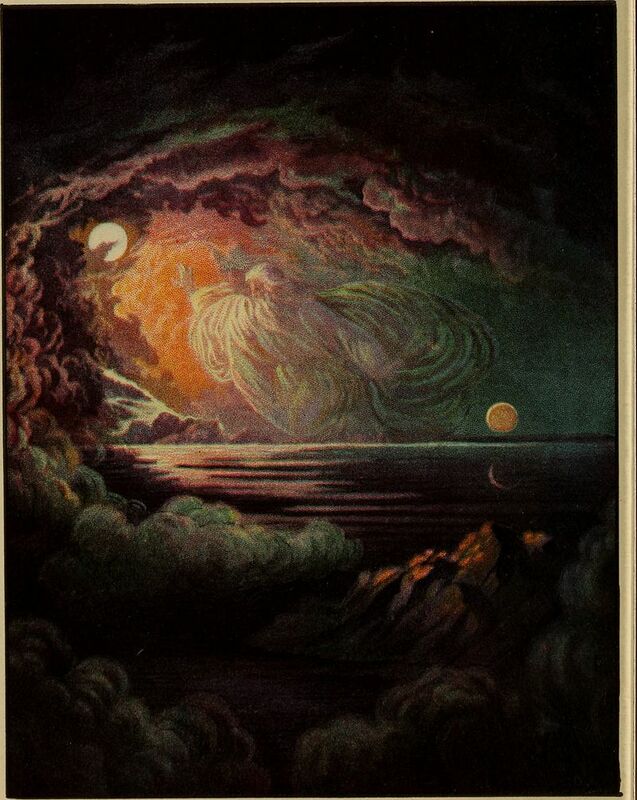 Ezekiel: 23rd March – 13th April 2020. 23rd March – 30th March 2020: 1–29. Prophecies against Judah and Jerusalem. 6th April 2020: 25–32. Prophecies against the foreign nations. 13th April 2020: 33–48. Prophecies of hope and salvation. 20th April 2020: 1. Daniel and friends at the tale of the king; 2. Daniel interprets the king’s dream. 3. The fiery furnace; 4. Nebuchadnezzar’s madness 5. The handwriting on the wall. 6. The lion’s den; 7. The vision of the son of man; 8. The vision of the ram and the he-goat. 9. Daniel’s prayer and the seventy years of the devastation of Jerusalem; 10. The final vision and promise of resurrection. 1–2. Hosea’s marriage with Gomer (biographical). 1:1–2:17. Lament over drought and plague of locusts. 2:18–32. Promise of future blessings. 1.3–2.6. Oracles against the nations. 4.1–8.8. Addresses to groups in Israel. 7.10–9:8. Five symbolic visions of God’s judgement. The vision of the fall of Edom. 1–2. 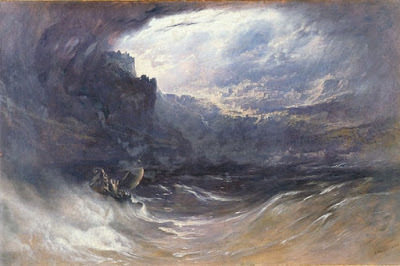 Jonah flees his mission. 3–4. Jonah fulfils his mission. 6–7. God’s judgement against Israel. 1. The majesty of God. 2–3. The fall of Nineveh. 1. A discussion between God and Habakkuk. 2. An Oracle of Woe. 1:2–13. The Coming Judgement on Judah. 1:14–18. The Great Day of the Lord. 2:1–15. Judgement on Israel’s Enemies. 3:1–7. The Wickedness of Jerusalem. 3:8–13. Punishment and Conversion of the Nations. 2:1–23. The second, third, and fourth prophecy. 1–8. The teachings of Zechariah. 9–10. The first and second oracle. 1–2:9. Israel preferred to Edom. 2:10–17. The Covenant Profaned by Judah. 3:8–15. Do Not Rob God. 4:1–5. The Great Day of the Lord. Matthew: 1st June 2020 – 15th June 2020. 1st June 2020: 1:1–2:23. Birth and Childhood of Jesus; 3–4. Baptism and early ministry. 5–7. Sermon on the Mount; 8–9. Healing and miracles; 10:1–11:1. Mission Discourse / Little Commission. 8th June 2020: 11:2–13:52. Responses to Jesus; 13:53–17. Conflicts, rejections, and conferences with disciples; 18. Life in the Christian community; 19–20. Journey to Jerusalem. 1–9. Galilean ministry; 10. Journey to Jerusalem; 11–16. Events in Jerusalem. Luke: 29th June – 6th July 2020. 3:1–4:13. Jesus’ baptism and temptation; 4:14–9:50. Jesus’ ministry in Galilee. 19:28–24. Jesus’ Jerusalem conflicts, crucifixion, and resurrection. John: 13th July – 20th July 2020. 13th July 2020: 1:10-18. Introduction; 1:19-12:50. The Book of Signs. Acts of the Apostles: 27th July 2020 – 3rd August 2020. 27th July 2020:1. Preface to Theophilus; 2:1–12:25. From Jerusalem to Antioch (Petrine Christianity). 3rd August 2020: 13:1–28:21. From Antioch to Rome (Pauline Christianity). 12 –15:13. Transformation of believers; 15:1 –16:23. Epilogue . 1 Corinthians: 17th August 2020. 2 Corinthians: 24th August 2020. 1:12–7:16. Paul defends his actions and apostleship. 8:1–9:15. Instructions for the collection for the poor in the Jerusalem church. 10:1 – 13:10. A polemic defence of his apostleship. 5:13–6. Fruits of the Spirit, the Law of Christ, and final warning. 6:10–24. On imagery of spiritual warfare. 1:1–11. Preface; 1:12–26. Paul describes his present life; 1:27–2:30. Practical Instructions in Sanctification; 3:1–4:1. Polemical Doctrinal Issues; 4:2–23. Epilogue. 1:1–14. Introduction; 1:15–23. The Supremacy of Christ. 1:24–2:7. Paul’s work for the church; 2:8–23. Freedom from Human Regulations through Life with Christ; 3:1–4:6. Rules for Holy Living; 4:7–18. Final Greetings. 1 Thessalonians: 14th September 2020. 2 Thessalonians: 14th September 2020. 2–3. On the Holy Spirit and the Antichrist. 1 Timothy: 21st September 2020. 2:1–6:10. Positive Instructions; 6:11–21. Personal Instructions. 2 Timothy: 21st September 2020. 1–2. Paul in prison; 3–4. Paul urges Timothy to be faithful and asks for some personal effects. 1. On choosing church leaders; 2–3. On Christian living. 8–20. Paul’s plea for Onesimus; 21–25. Conclusion. 1–10:18. 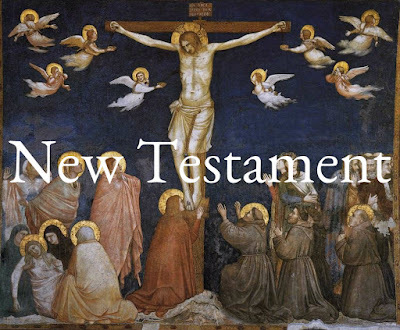 The sovereignty of Jesus over the angels and on the New Covenant. 10:19–13. On faith and the Old Covenant. 4–5. Instruction and the importance of prayer. 1 Peter: 5th October 2020. 1:1–2. Greeting; 1:3–12. Praise to God; 1:13–2:10. God’s Holy People. 2:11–4:11. Life in Exile; 4:12–5:11. Steadfast in Faith; 5:12–14. Final Greeting. 2 Peter: 5th October 2020. 1–2. Guidance to churches; 3. Day of Judgement. 1 John: 12th October 2020. 5. The importance of faith. 2 John: 12th October 2020. 3 John: 12th October 2020. 1. Warning against false teachers. Revelation: 19th October 2020 – 2nd November 2020. 4–7. Seven seals on a heavenly scroll opened by the Lamb. 26th October 2020: 8–14. Seven trumpets of warning. 2nd November 2020: 15–22. Seven bowls of God’s final wrath. If you’re intrigued, please feel free to join us. Head over to O’s post for all the details!